Come out Wednesday, Sept. 21, from 9 -11 a.m., to the Campus Life Building, room 100, where Affirmative Action and Equity Compliance will host a Search Procedure Training: Recruiting Faculty and Staff at NIU. This interactive workshop will cover strategies and best practices for recruiting a diverse qualified applicant pool. 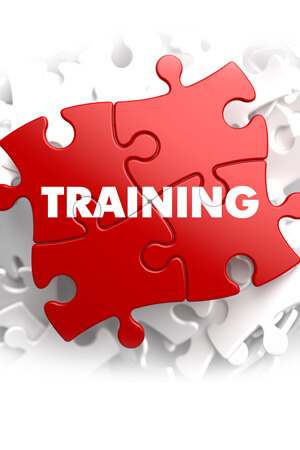 Employees who process the hiring paperwork, participate on search committees, chair search committees and/or serve as the hiring official for the search process will find this training most helpful. To register visit go.niu.edu/search-training. Seating is limited. For more information, contact Roselyn Snell at rsnell@niu.edu or visit niu.edu/aaec.